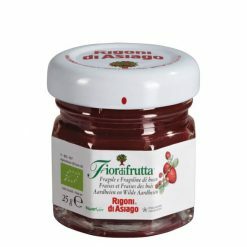 Organic strawberry fruit spread; non-sugar. Made from a blend of organic Senga Sengana, Gorella, Marmolada and Solana strawberries, this spread is delicious on bread or used in yoghurts and milkshakes. It is also great in tarts and cakes, and is a perfect accompaniment to fresh cheeses.